Asian Doll rolls out her sixth project. The self-proclaimed “Queen Of Teens” isn’t letting up. Currently on the road in a supporting run alongside Bhad Babie on the latter’s "Bhanned In The USA" tour, Asian Doll has dropped off her sixth project to date in the form of her Doll Szn effort. 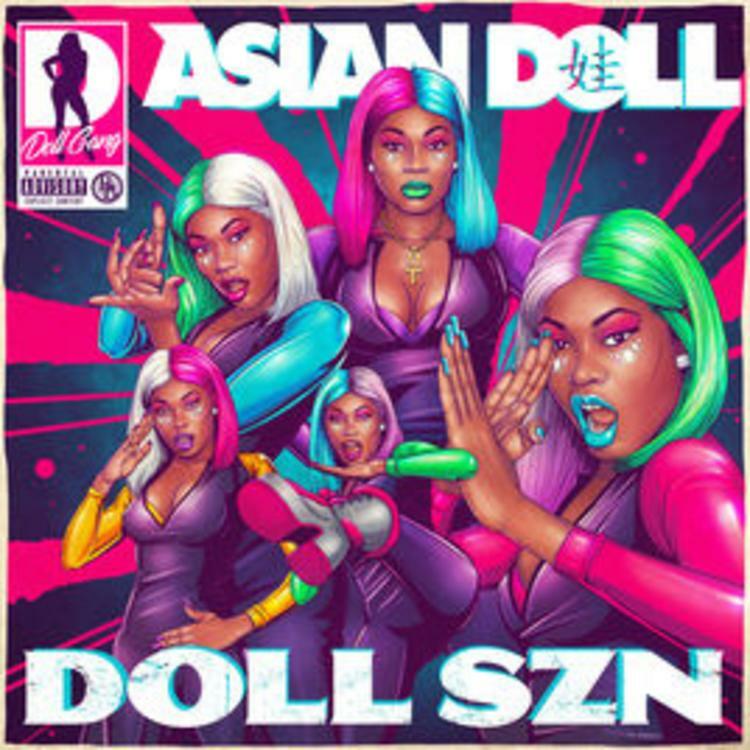 In a refreshing slew of upcoming female rappers, Asian Doll has undoubtedly made clear her intent on rising above the rest and by the looks and sound of what Doll Szn has to offer, she may very well be on that path. Decide for yourself and sound off with your thoughts down below.